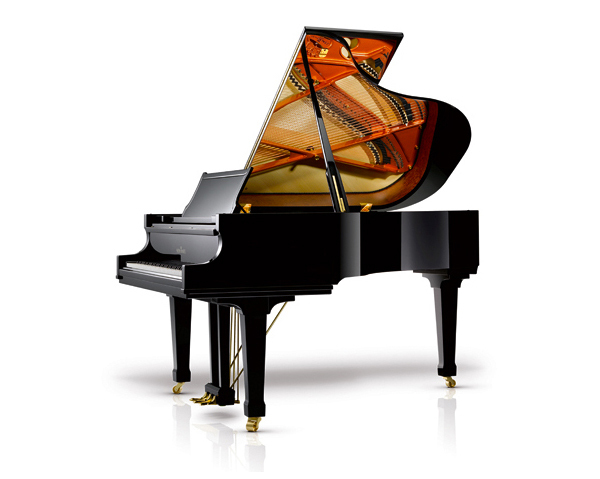 The medium-sized grand piano of our Schimmel Trilogy meets the high expectations of pianists in a special way. The innovative C 189 is made without compromise and therefore presents pia-nists with the most popular grand piano size in a special way. It is the ideal partner for a pianist – not too big, because often space is limited, but large enough to offer pianists tonal richness and sonority. 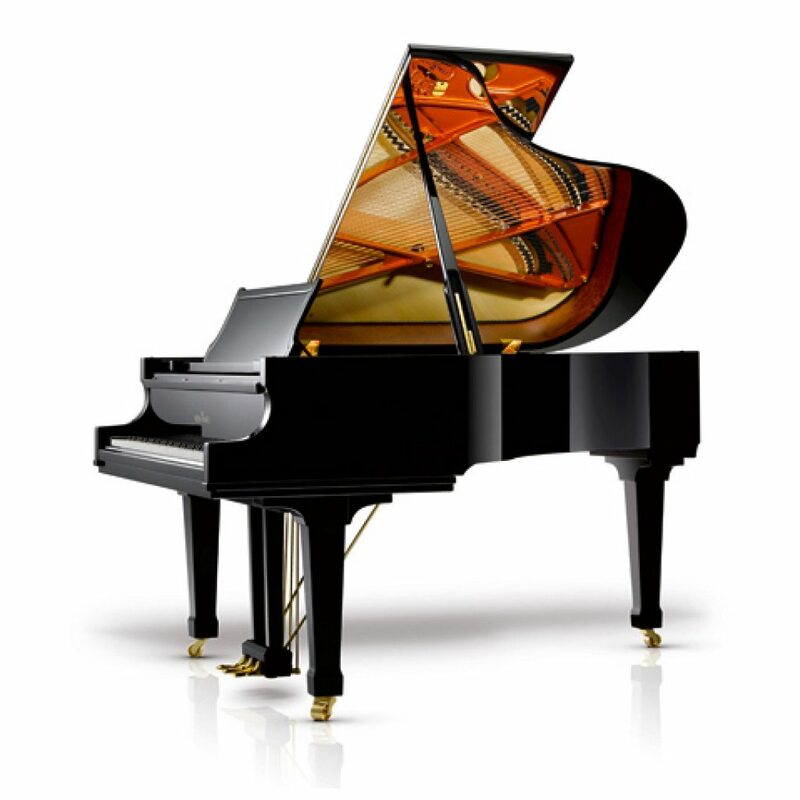 The precise transfer of the action and large parts of the sound system of our full size concert grand into the C 189 therefore makes this model an ideal “tool” for demanding pianists.